Perfect for patios, balconies or backyard gardening. 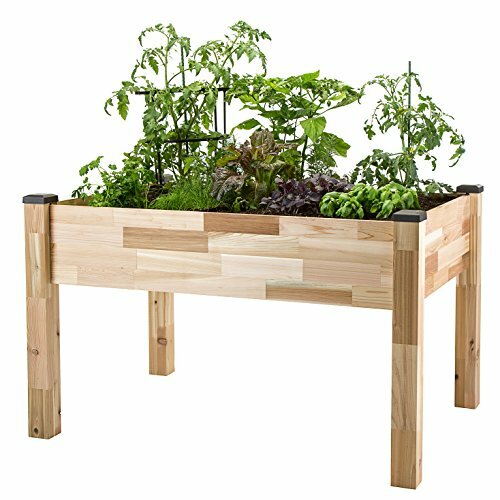 Grow tomatoes, vegetables, herbs or your favorite flowers anywhere. 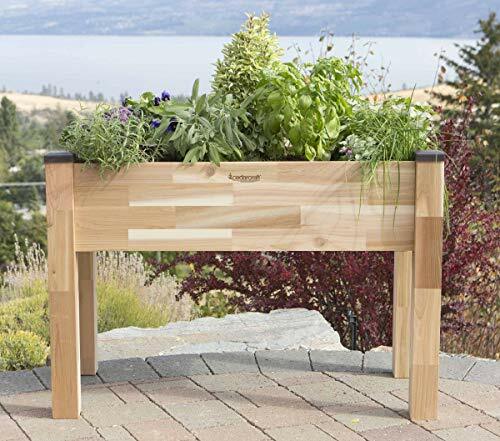 Elevated planters let you garden in comfort alleviating the need to bend or stoop while protecting your plants from uninvited guests. 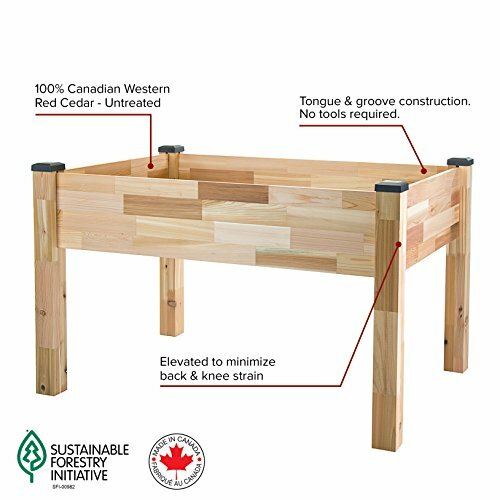 Manufactured in Canada from sustainably sourced rescued Western Red Cedar. Our process utilizes trim cuts to produce exceptionally high quality, beautiful mosaic cedar panels. Best of all, no trees are specifically harvested to produce this planter. 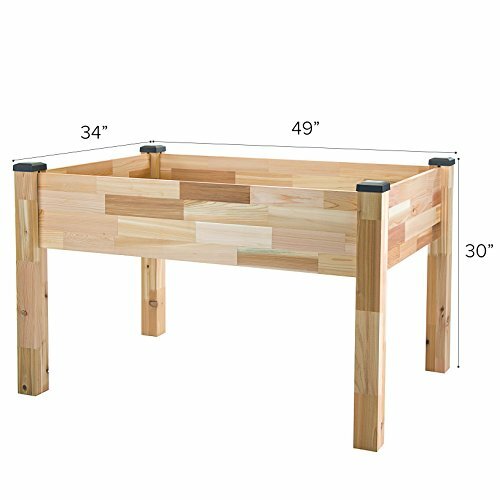 Assembles in minutes and no tools required!